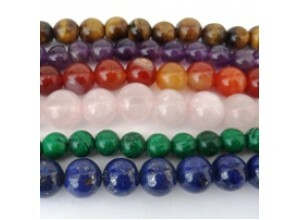 We have a selection of gemstone malas of varying sizes. 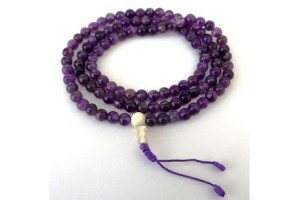 Small Amethyst prayer mala - 6mm Beads. 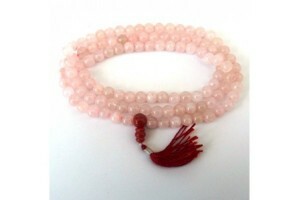 Prayer bea..
Himalayan Crystal mala. 8mm beads . 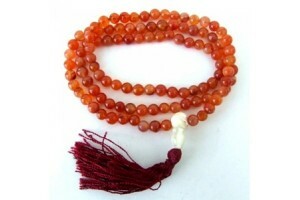 Prayer beads o..
Fine Carnelian Mala with 108 x 8mm Beads. 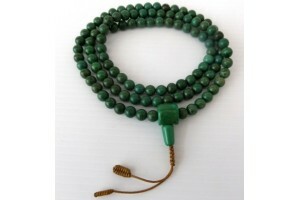 Kno..
Good quality Lapis prayer beads (8 mm beads). 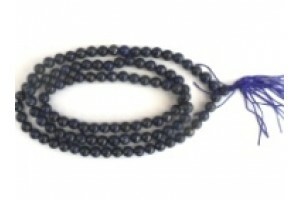 Pray..
Good quality Lapis prayer beads (6mm beads). 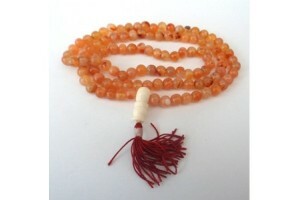 Praye..
Large Carnelian mala with 108 x 8mm beads. Kn.. This is a large pink coral effect mala with decora..
Large rose quartz mala with red guru bead and tass.. This is a large green turquoise mala with a large .. 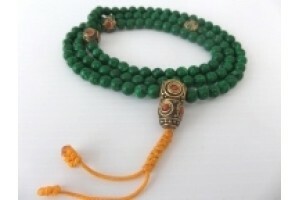 This beautiful Malachite mala has 8 mm beads and i..
Red Coral Mala with Lapis stones, 8cm beads. Praye.. 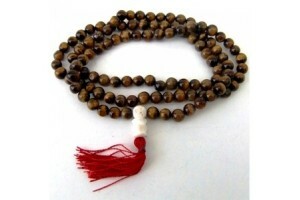 This attractive mala is made from white Sandalwood.. 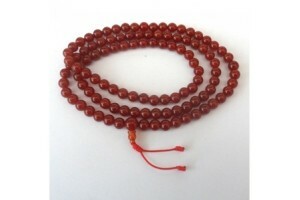 This small Carnelian mala has 6 mm beads. Prayer b..
Tiger Eye mala - 6mm beads. Prayer beads or malas ..
Turquoise and red coral mala 8 mm beads..